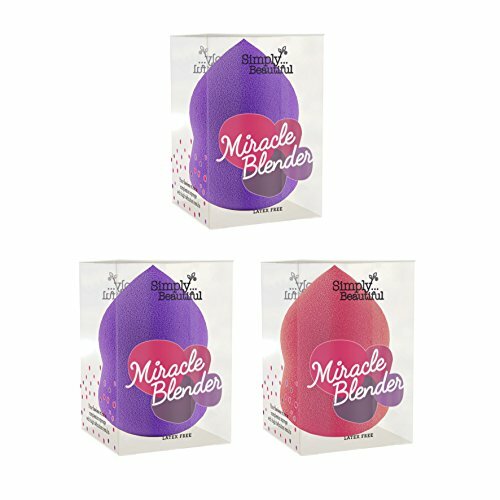 Beauty Land are pleased to offer a highly recommended Make up Blender, Miracle Makeup Sponge by Second Glance Beauty. 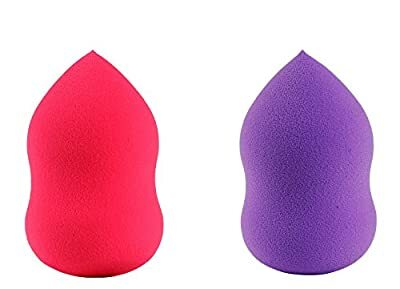 This versitile makeup sponge is a must have tool in the arsenal of your makeup bag, and allows you to blend, conceal, highlight, contour etc., giving your skin a flawless airbrushed appearance. Easy to use to smooth your foundation all over your face and but allows you to blend your foundation into the contours of your face. 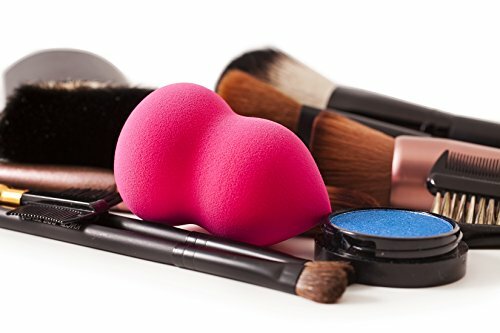 Apply makeup to your face, pat the sponge gently onto the makeup. 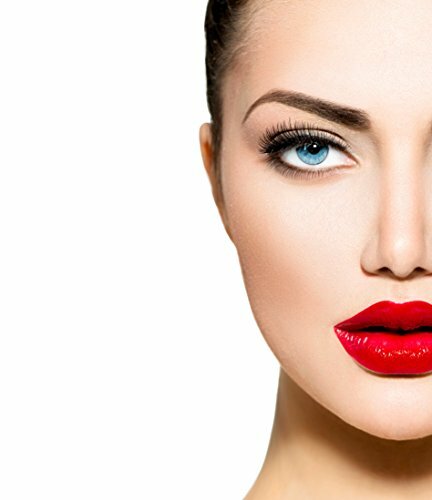 Use the rounded side to smooth your foundation all over your face such as your forehead, cheeks and chin. Full Coverage in One Application: Stylish and practical teardrop shape gives you almost unlimited ways to apply cream, powder or even both! Less Mess: No more makeup covered fingers meaning you keep your makeup where it belongs - on your face! This amazing makeup sponge is a versatile tool in the arsenal of your makeup bag - mix, emphasize, shape, the list goes on. Little size makes sure that it can be quickly transferred in your makeup bag. Dot makeup on your face and then pat the sponge carefully onto the makeup.